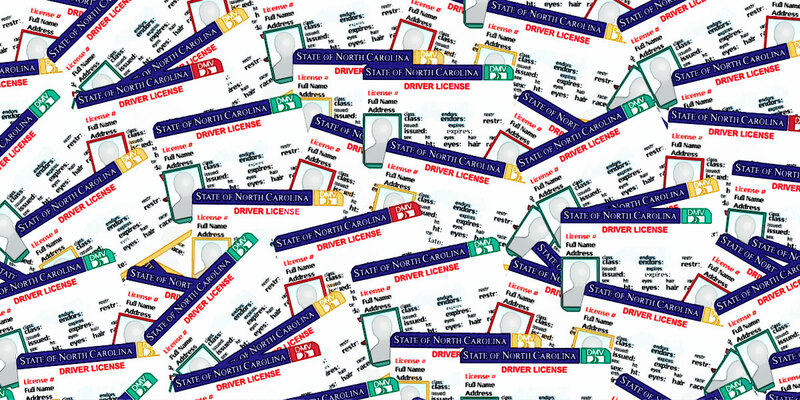 Now and then, people in Wilmington, NC find themselves driving with an expired license due to mistakes that they have made in the past including failure to pay fines for a traffic violation, felony forfeiture of driver’s license, failure to appear for a court date or unsettled claims from a traffic accident, all of which can put a hold on your driving privileges. These are a just a few reasons for suspension of driving privileges. The Oring Law Firm has assisted many individuals in Wilmington, NC with driver’s license restoration. We contact the North Carolina Division of Motor Vehicles on your behalf and act as a liaison between the you and the NCDMV. In some cases we will need to contact individual counties, insurance companies, and/or other attorneys. We make every effort to resolve your Wilmington, North Carolina Driver’s License issues and restore your driving privileges. We will find out the steps you will need to take and guide you through the process to help determine whether or not you are eligible for reinstatement, DMV hearing, or a Limited Driving Privilege.